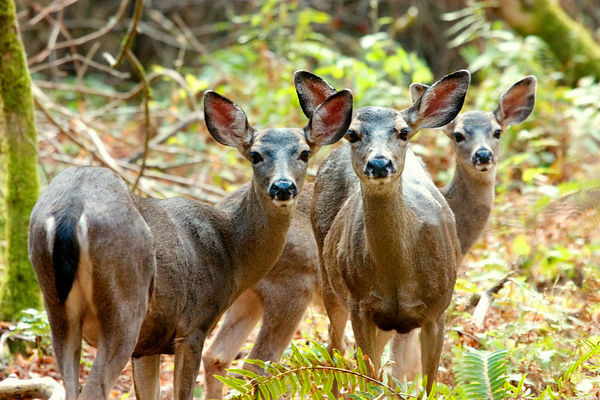 Black-tailed deer in the Big Basin State Park of California. a very nice photo. Well composed.